President Moon Jae In starts to get involved. Along with Song Hye Kyo, EXO, and Choo Ja Hyun – Xiaoguang Yu, he visited China and had dinner with Chinese secretary Xi Jinping. Regardless of the outcome, the two countries’ summit meeting aims to unfreeze China-Korea relations. One industry that awaits China-Korea relations is improving, starting to enter. Entertainment industry has been actively interacting with China in all areas including employment, broadcasting, and the film has frozen since last fall, in the cinema and broadcast industry in China, most of Korea has been abandoned. It should be noted that President Moon Jae In’s visit in the realm of the entertainment industry will open the way back. At the same time, attention is paid to the content of the meeting, open to the public. Fans from both Korea and China drew attention to whether a drama starring a top star would be aired. 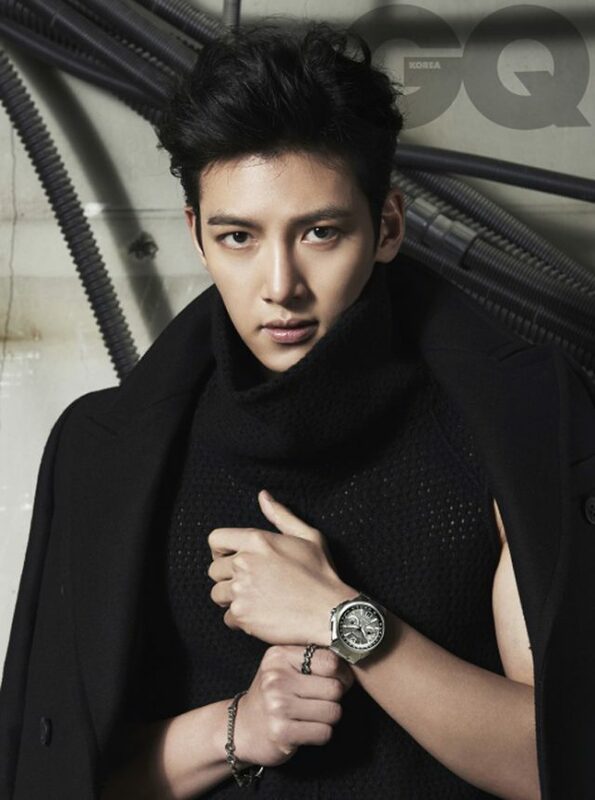 Ji Chang Wook, who is undergoing military service, starred in the Chinese drama ‘My Male God’. The romance drama depicting a man and woman who fall in love at first sight. Fans of Ji Chang Wook is looking forward to the airing of the drama. 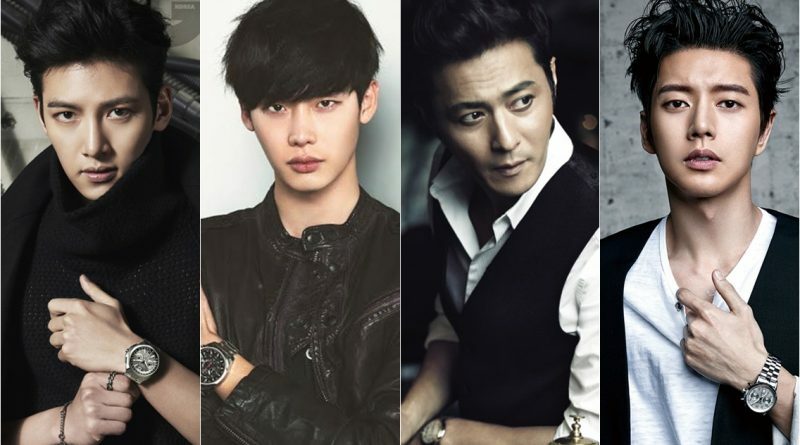 The drama has finished filming in 2016 but has not been broadcasted yet. 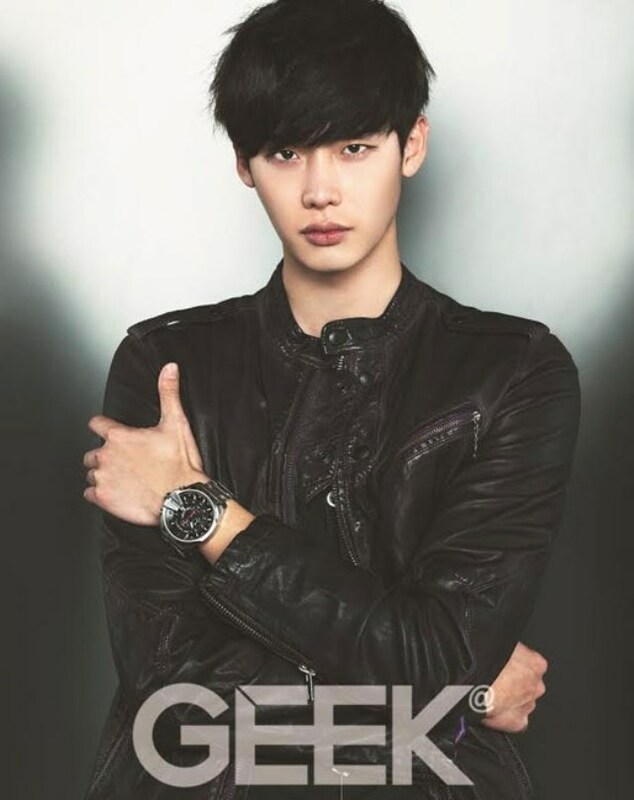 Lee Jong Suk starred in Chinese drama ‘Jade Lovers’ and collided acting with Zheng Shuang. The drama was delayed indefinitely. Drama with a 1930 background tells about the heir of a jewelry store having fallen and fallen in love with a woman whose identity is unclear. The drama will soon be released online. But for broadcasting TV is still not available. The first Chinese drama of Jang Dong Gun also drew attention to the release time. ‘Once Loved You Distressed Forever’ is a drama that has 30 episodes scheduled to air on Hunan TV, one of China’s largest broadcasting companies. The drama that shoots in 2016 tells the story of the love of a sugar daddy who secretly helps the financial of a student. 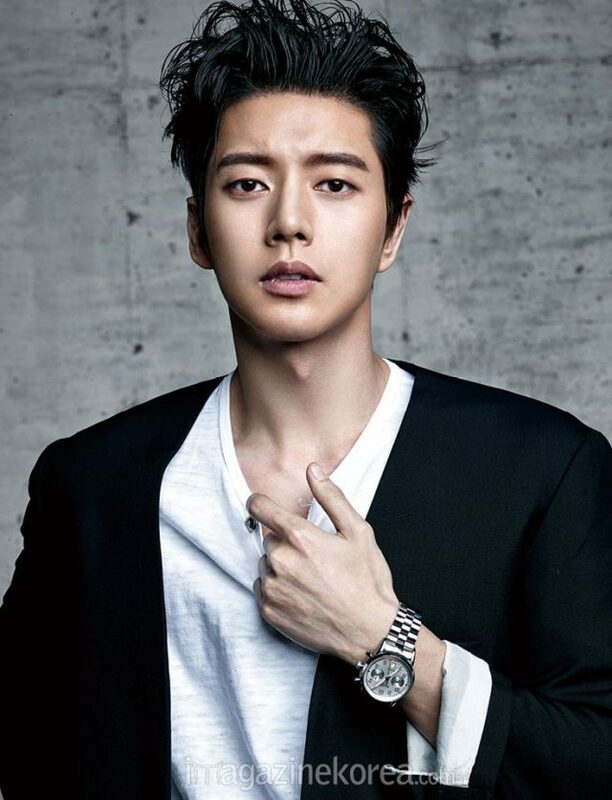 The drama ‘Secret Society of Men – Friends’ starring Park Hae Jin is also a binding job. The drama directed by Jin Hyuk who directs ‘City Hunter’ and ‘Brilliant Legacy’ is anticipated viewers. Filming in 2014 and 2015,the drama is rumored will air in 2017 but until December there has been no exact date for the airing.